BELGRADE (Serbia), February 8 (SeeNews) - Serbia plans to invite in February binding bids for reservation of capacities for the transit of natural gas via a planned section of the TurkStream pipeline that will connect Bulgaria and Hungary, energy minister Aleksandar Antic said. "We will invite binding bids in February and make an investment decision at the end of February or the beginning of March. Under such circumstances, the construction of the gas pipeline can start at the end of March or the beginning of April," Antic said in a video file posted on the website of public broadcaster RTS on Thursday. Serbia's Gastrans, the company in charge of the project, has already secured 300 million euro ($340 million) of financing from its shareholders for the construction of the pipeline, the head of state-owned monopoly Srbijagas, Dusan Bajatovic, said in the video file. 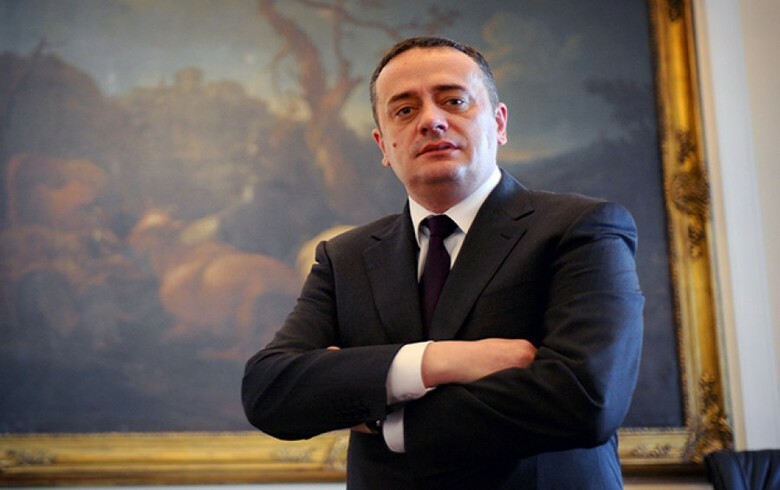 Serbia hopes to start the construction of the section of the TurkStream on its territory in the first half of March 2019, Bajatovic said in December. Construction works are expected to take seven to eight months to complete, Bajatovic said back then. In April, Gastrans, a subsidiary of Swiss-based South Stream Serbia, received non-binding bids for the transit of a total of 5.258 kWh per day of natural gas to Hungary in 2019-2039 as part of a market test for the reservation of capacity of the pipeline on Serbian territory. Russia's Gazprom owns a 51% stake in South Stream Serbia, while state-owned Srbijagas holds the remaining 49%, according to Gazprom data.